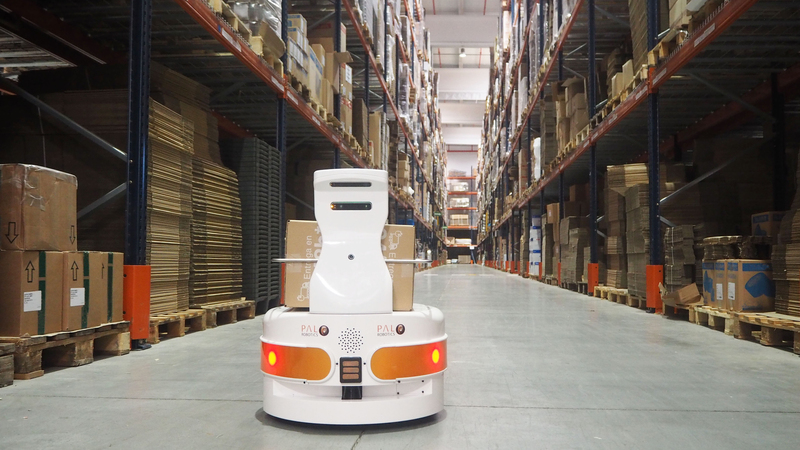 #ERW2016: PAL Robotics' Open Day broke all records! 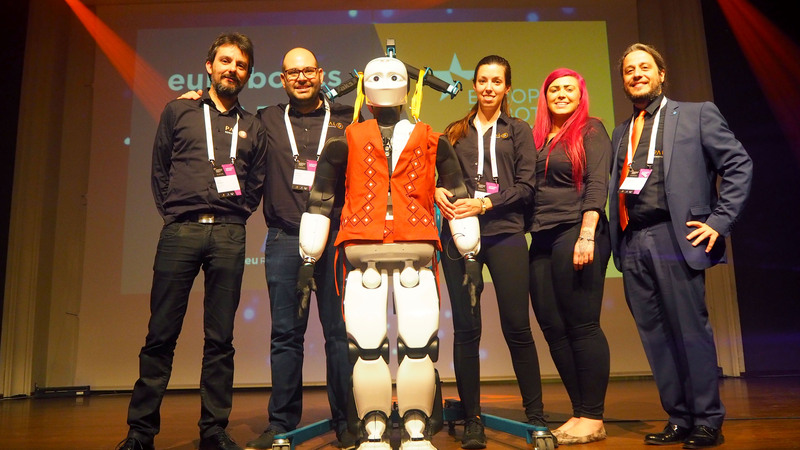 This year’s European Robotics Week broke all records in terms of organized events and participation. At PAL Robotics we also broke records of the assistance at our Open Day, last Friday 25th of November. 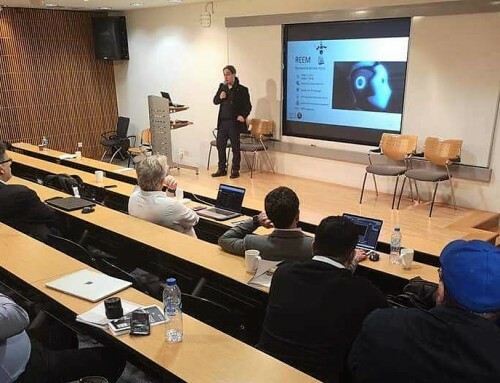 Two tours were held at our offices, gathering together more than 150 people that were interested in robotics and wanted to know more about PAL Robotics’ projects and platforms. 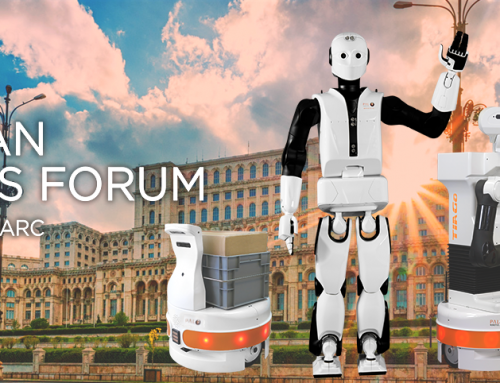 Attendees could discover our mission, origins, robots and the projects we are involved in. 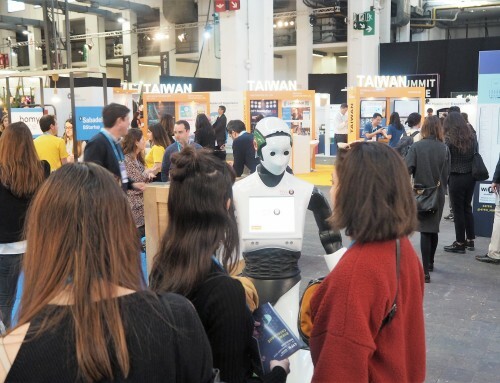 The most exciting part came with the live demonstrations of the humanoids REEM-C and REEM, TIAGo and StockBot, where people could control the robots, play with their applications and ask any doubt to their Product Managers. At the end of the tour the visitors and the PAL Robotics’ team shared a catering where they could exchange opinions and ask more questions about the company. We hope you enjoyed the visit as much as us. Looking forward to receiving you next year at PAL Robotics! 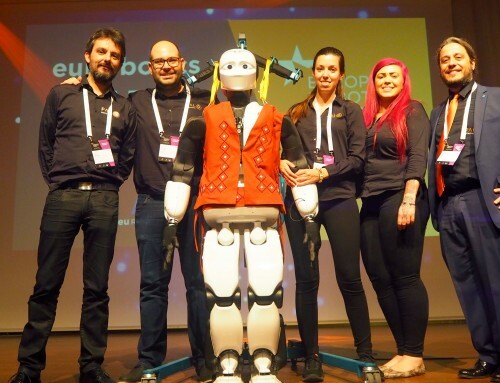 PAL Robotics also attended to the EU Robotics Week central event in Amsterdam, the Robots at your Service conference about assistive robotics, where TIAGo was presented as one useful platform for Ambient-Assisted Living environments, and the EU Project GrowMeUp was introduced too. Very interesting debates took place at the Maritime Museum. 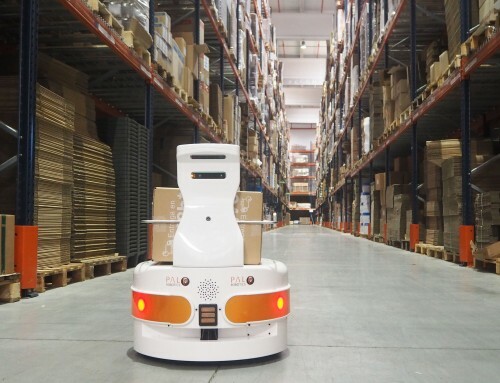 You can find some of the panel discussions ideas given by robotics experts on this RoboHub article. 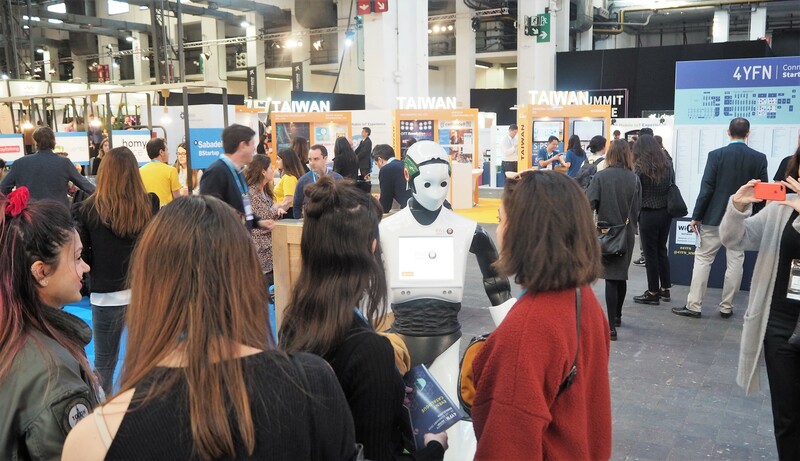 The first HispaRob Day was also celebrated in Madrid, bringing together the main robotics universities, companies and institutions. 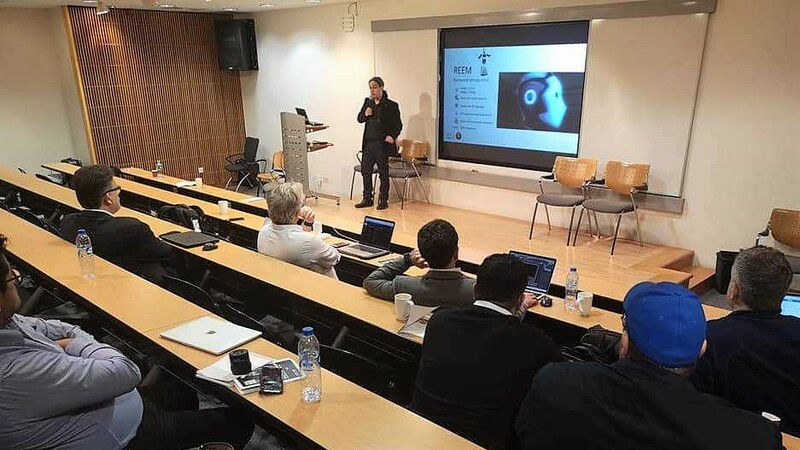 HispaRob Day analyzed the robotics sector in Spain and debated on how robots are going to transform our lives in both domestic and industrial environments.